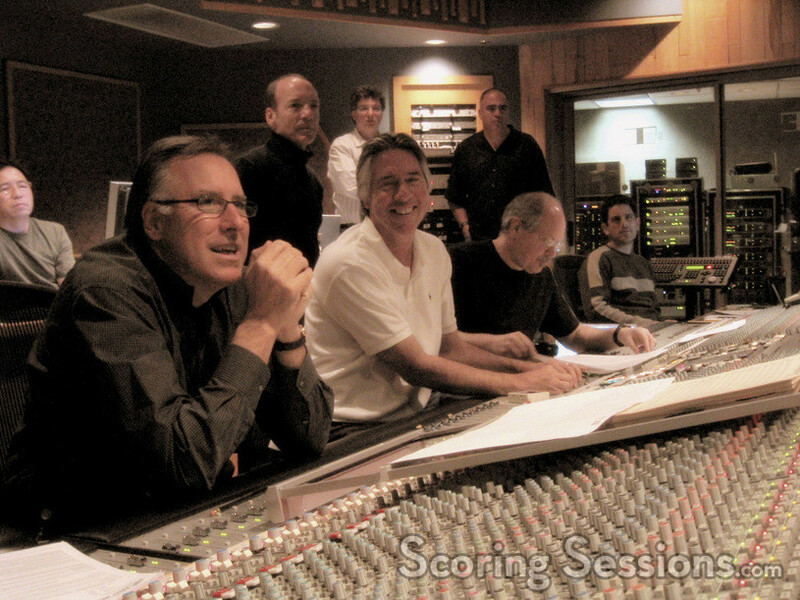 Composer Alan Silvestri was in Los Angeles this week, recording his score to the Walt Disney Animation feature, The Wild. Directed by Steve "Spaz" Williams (formerly of Industrial Light and Magic), the film required a score that would support the the large scale action, playful comedy, and tender emotional moments that were on screen. 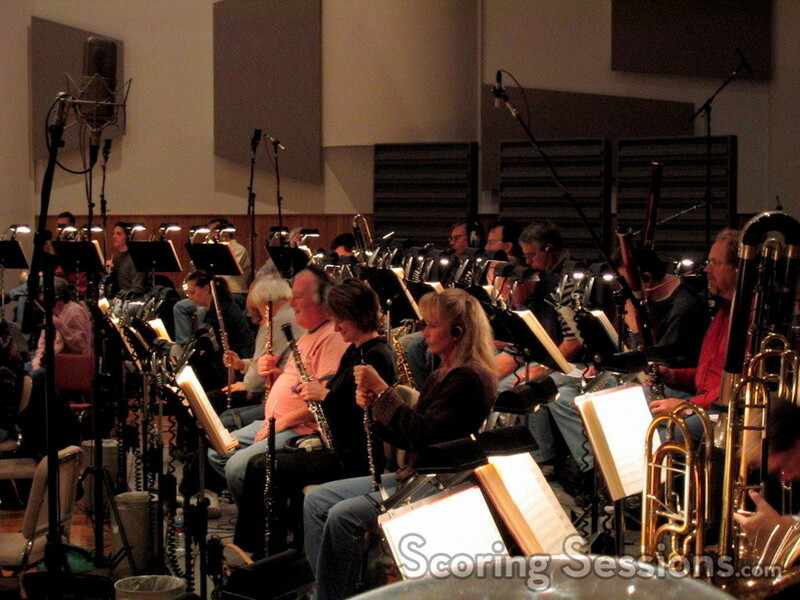 For the past few days, at the Todd AO Scoring Stage in Studio City, a 94-piece orchestra was led by Silvestri as he conducted the music to his score. 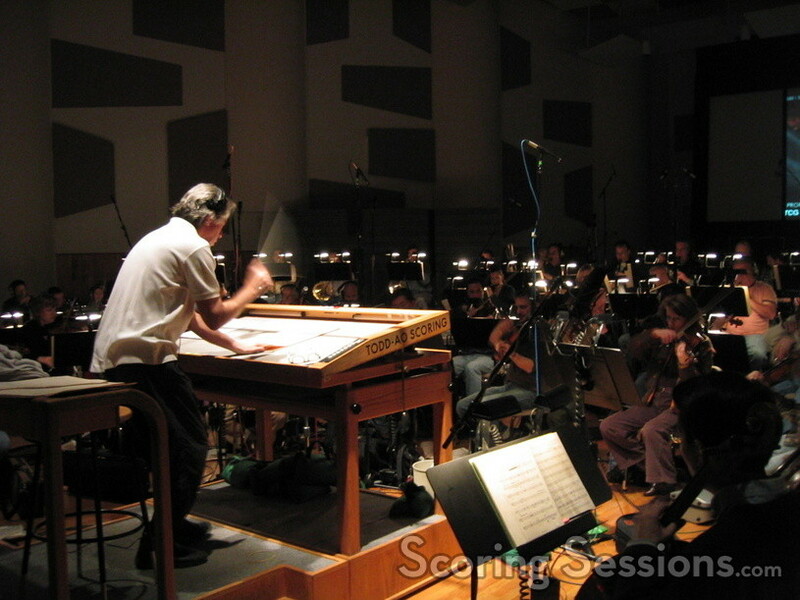 Silvestri’s score was full of energy, and the orchestra blazed through the recording process. They worked so fast that they ended up finishing 1.5 days earlier than originally planned! David Bifano was handling the click-track and pre-records on Logic, and score mixer Dennis Sands made sure that all of the various elements were balanced properly. 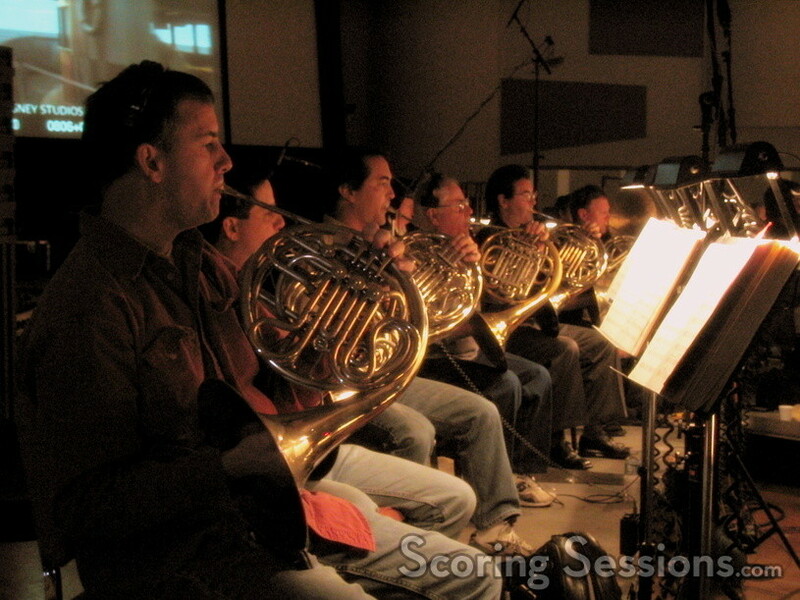 Larry Mah was running the ProTools rig, to digitally record all of the music for further mixing, and Music Editor Ken Karman would make sure it all fit into the film. Silvestri has been scoring a lot of animation lately, with last year’s Oscar-nominated The Polar Express, and 2007’s Beowulf. The Wild will be released in theaters on April 14, 2006.